In the heart of the Covent Garden theatre district lies a great Indian restaurant called Moti Mahal. 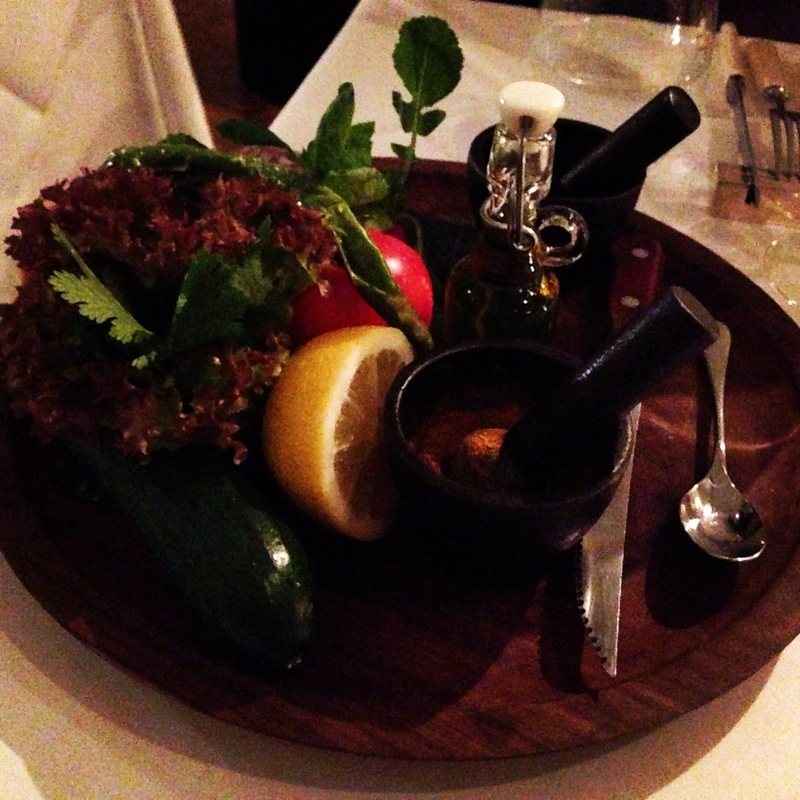 We started off the meal by being given a plate pf whole vegetables that my guest and I had to cut ourselves alongside our starters, the vegetables included tomatoes, cucumber, radish and more. 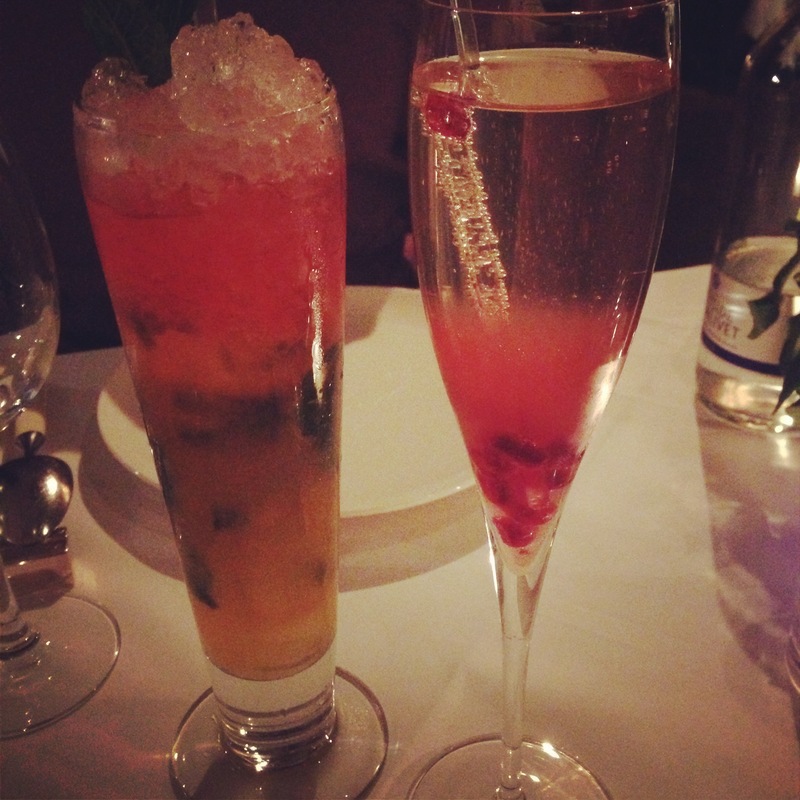 We ordered a couple of cocktails to begin with – I had the Mumbai Rubi which was made with pomegranate and prosecco. My guest had the Bartenders Mastermind which was another fruity concoction, served in a long glass. We then ordered a bottle of the Argentinan Malbec to accompany our meal for the evening. For starters I had the Sagar Rattan which were soft scallops, quite spicy but cooked to perfection. 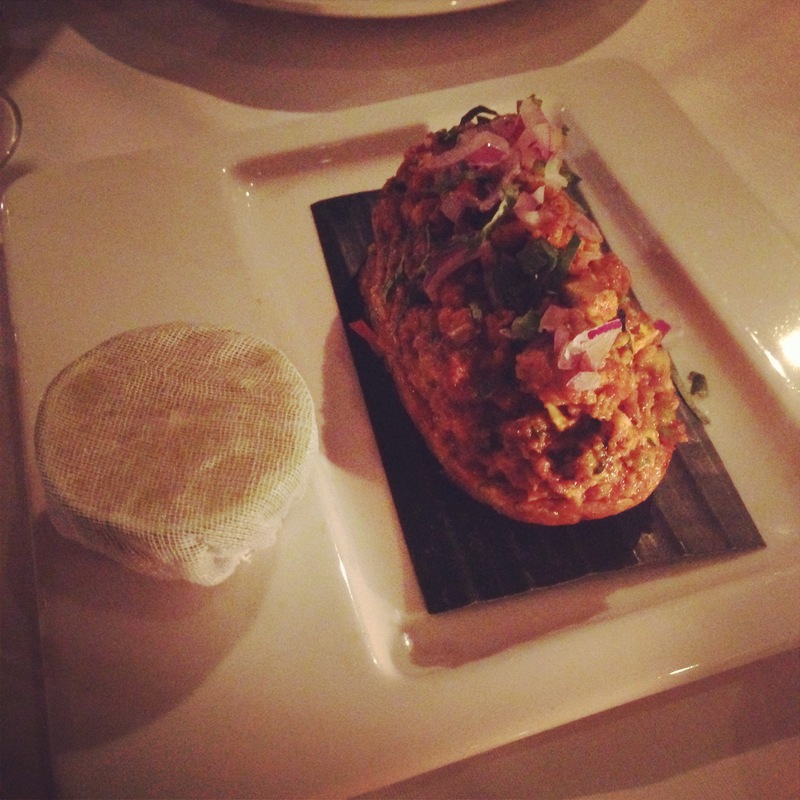 My guest had the Maghz Masala which is minced lambs brain served on a pau. 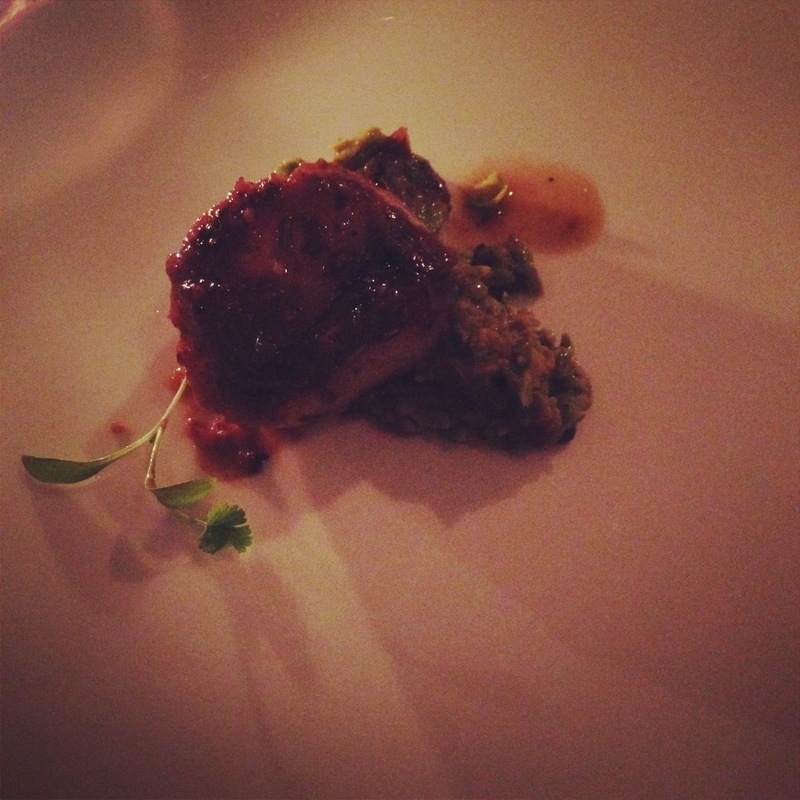 This was spiced and seasoned well but had a distinctive taste. 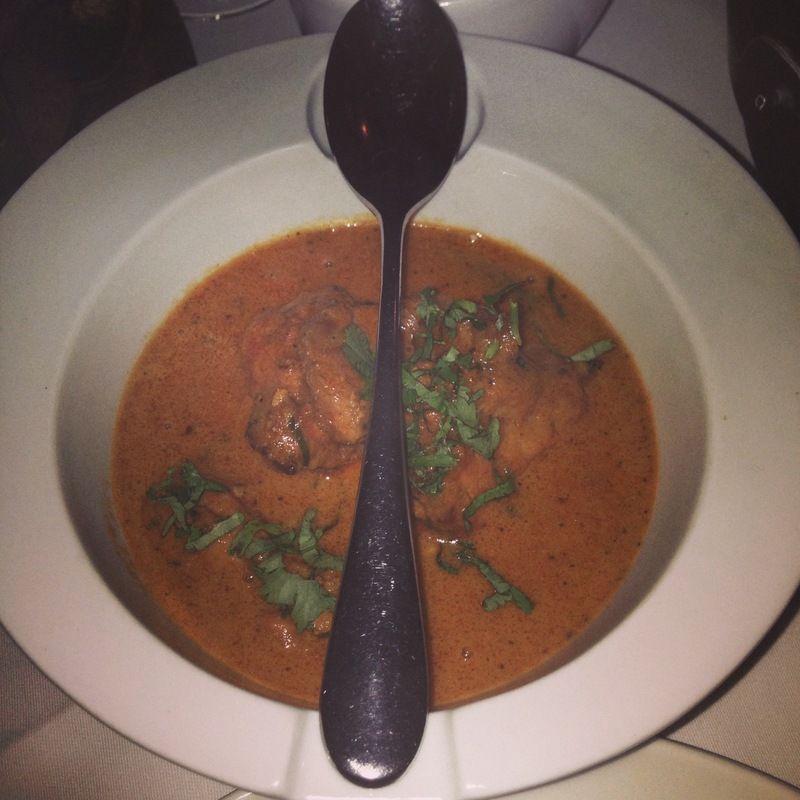 For mains we had their signature murgh makhni, dal makhni and mirchi ka salan. Both makhni’s were delicious, authentic and creamy. The chicken was tender and succulent despite being boneless and the dal was one of the best dal makhni’s I’ve ever tasted. 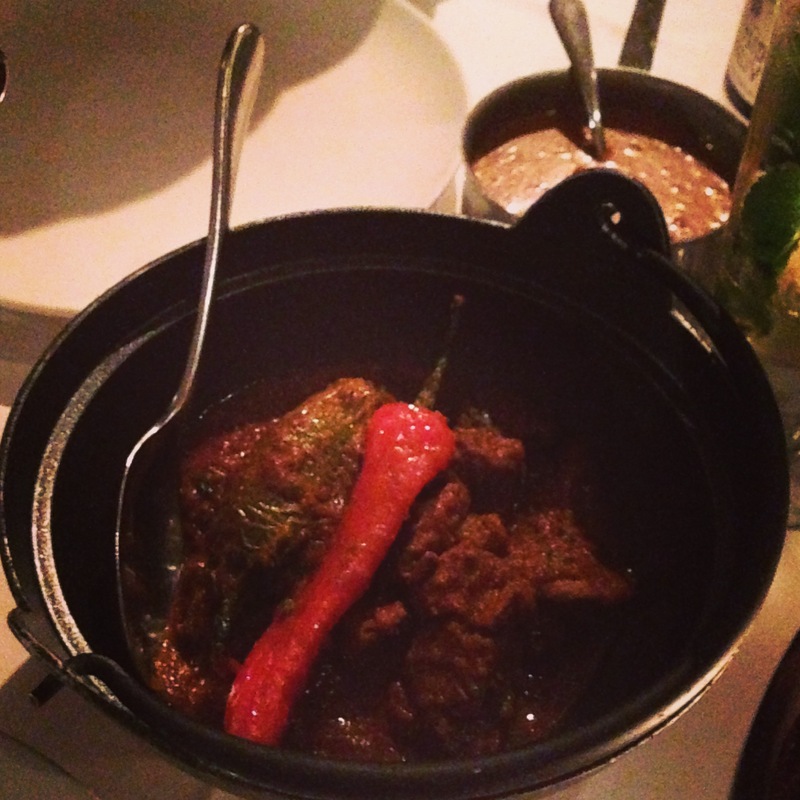 The mirchi ka salan was lamb curry which was nice, spicy and well-seasoned but not as good as the makhni’s. For dessert I ordered halwa and two forms of halwa arrived – one was carrot and the other semolina based, served with vanilla ice cream both were exquisite. 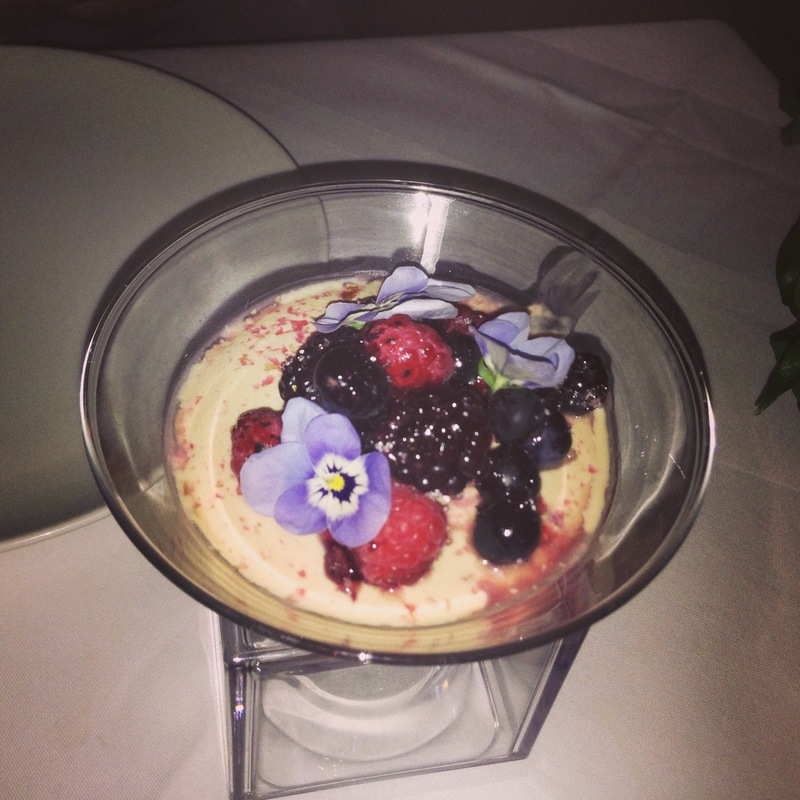 My guest had a yoghurt based dessert and that was light, fruity and airy. The restaurant isn’t cheap as you would be looking at around £40 per person for starters, main and a glass of wine, so visit it for a treat. 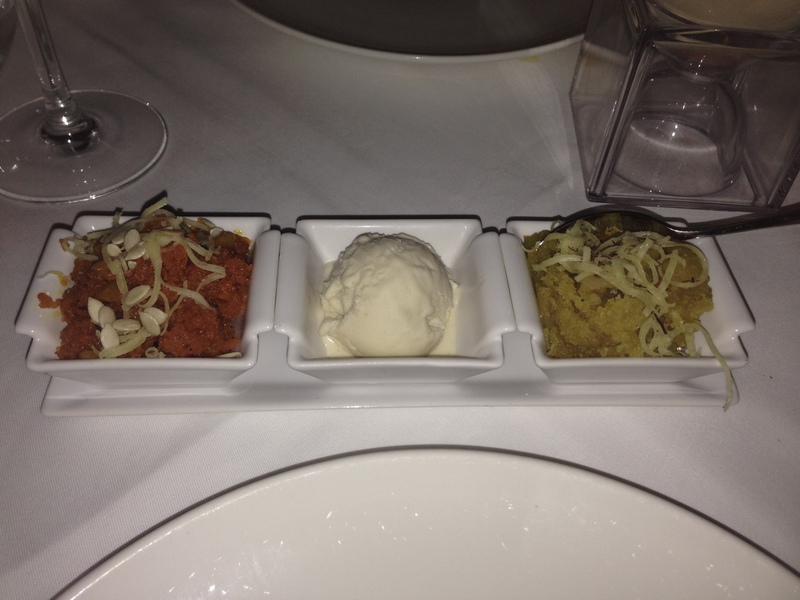 Overall Moti Mahal had great service, ambience and was a treat to the taste buds and I would highly recommend it. View the Moti Mahal Website here. Follow Moti Mahal on Twitter.